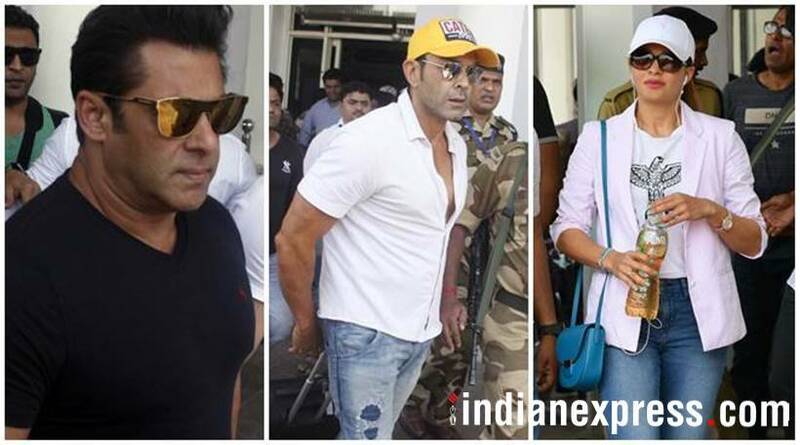 The cast and crew of Race 3 including Salman Khan, Jacqueline Fernandez, Bobby Deol and Remo D'souza have reached Jodhpur where they will shoot for the upcoming movie. 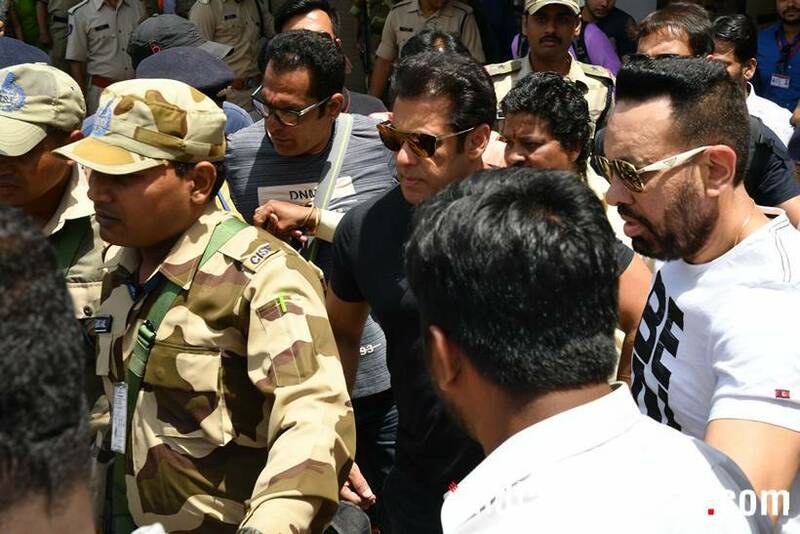 The cast and crew of Race 3 including Salman Khan, Jacqueline Fernandez, Bobby Deol and Remo D'souza have reached Jodhpur where they will shoot for the upcoming movie. Scroll to see the latest clicks. 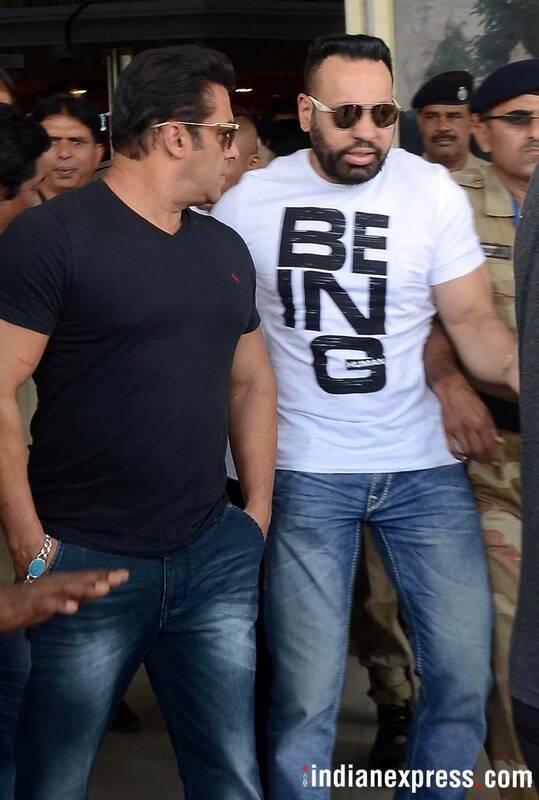 Salman Khan was seen at the Jodhpur airport. 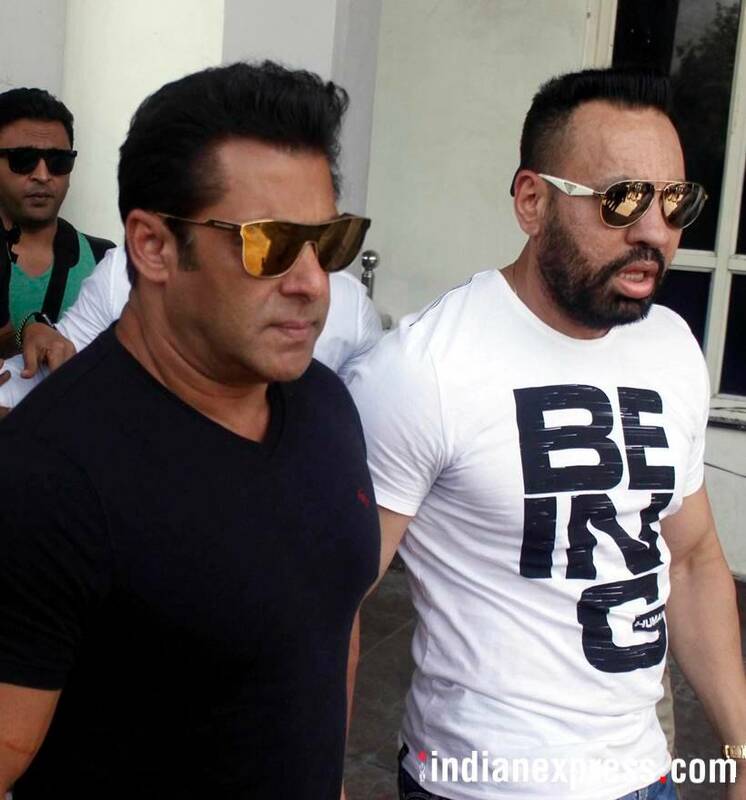 Salman Khan recently revealed that the Race 3 trailer will be out on May 15, 2018. He tweeted, "Sach Batau . We were not ready with the #Race3Trailer . Is liye itne posters banaye . But Intezar ka fal meetha hota hai . The #Race3 trailer coming to u on May15 . And i promise u the wait will be worth it ." 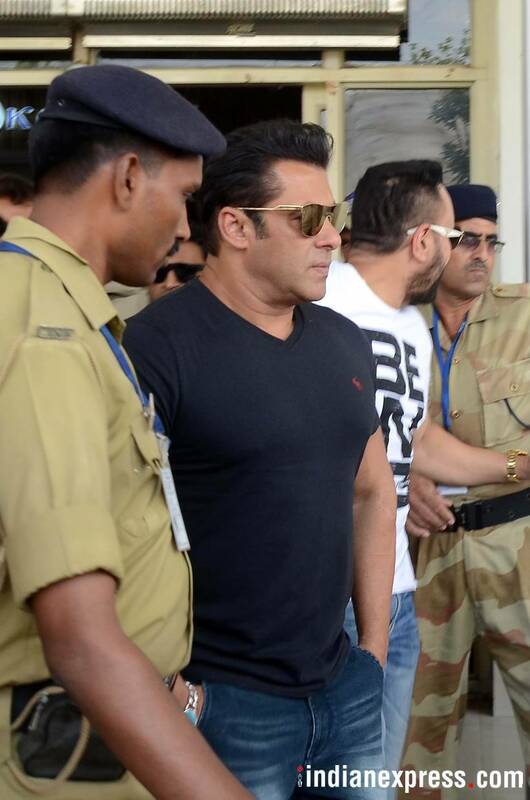 Salman Khan's Race 3 co-star Jacqueline Fernandez was spotted at the Jodhpur airport. 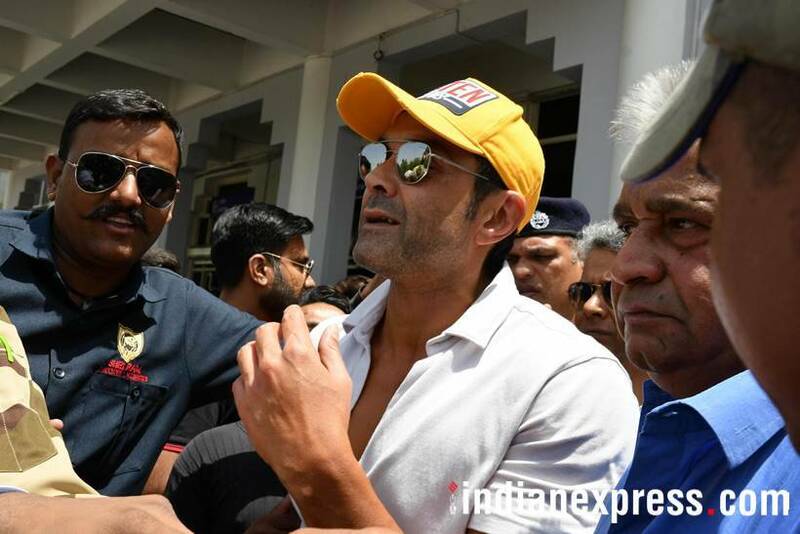 Bobby Deol was also clicked at the Jodhpur airport. 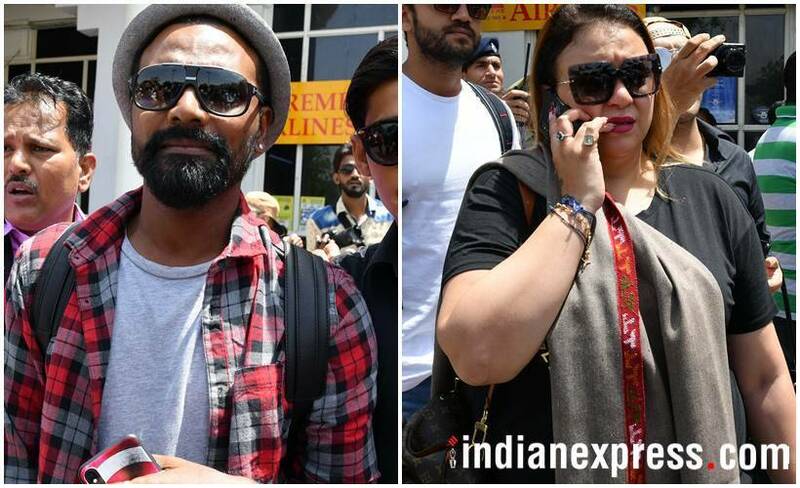 Race 3 director Remo D'souza was accompanied by wife Lizelle D'souza. Race 3 also stars Anil Kapoor, Daisy Shah and Saqib Saleem.